These are the people supporting me in my run for House District 49B. 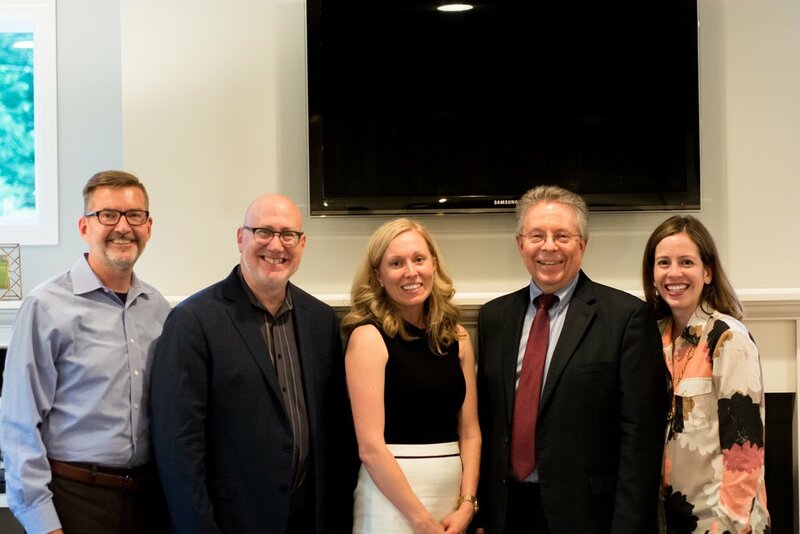 L to R: Senator Scott Dibble, Rep. Frank Hornstein, D49A Candidate Heather Edelson, Steve Elkins, Senator Melisa Franzen. The Conservation Minnesota Voter Center endorses Steve Elkins as Minnesota Representative for District 49B and will continue to work to see more conservation-minded candidates elected. Steve has been endorsed by the Minnesota AFL-CIO for the 2018 election. The MAPE PAC voted unanimously to endorse Steve Elkins for House District 49B. Minnesota Council 5 AFSCME endorses Steve Elkins for House District 49B. The Sierra club endorses Steve Elkins for House District 49B and looks forward to working with him to protect America's environment for our families and our future. The Board of Directors of the Planned Parenthood Minnesota, North Dakota, South Dakota Action Fund endorses Steve Elkins for House District 49B and thanks him for his support of reproductive and sexual health care. 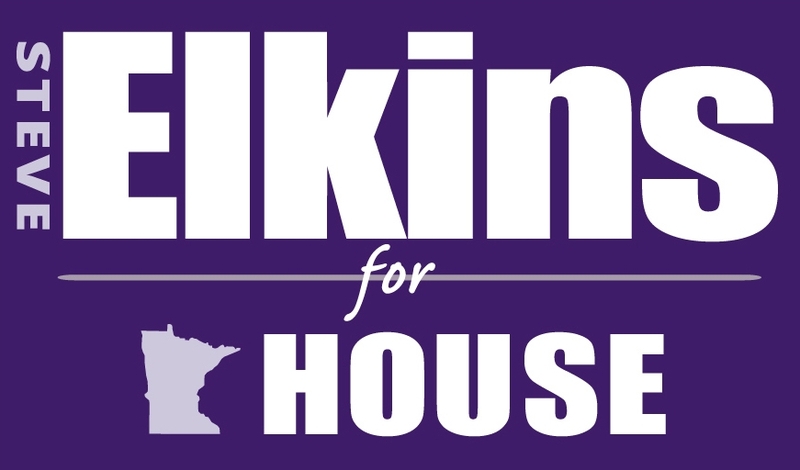 The Housing First Minnesota PAC and its membership of over 1,300 homebuilding, remodeling, and associated industry businesses, has endorsed Steve Elkins for election to the Minnesota House of Representatives. OutFront Minnesota Action appreciates Steve’s support of the LGBTQ community and looks forward to working with him on issues related to LGBTQ liberation.